Gain general knowledge about metal roof repair cost and the factors that influence the price of roof repairs. 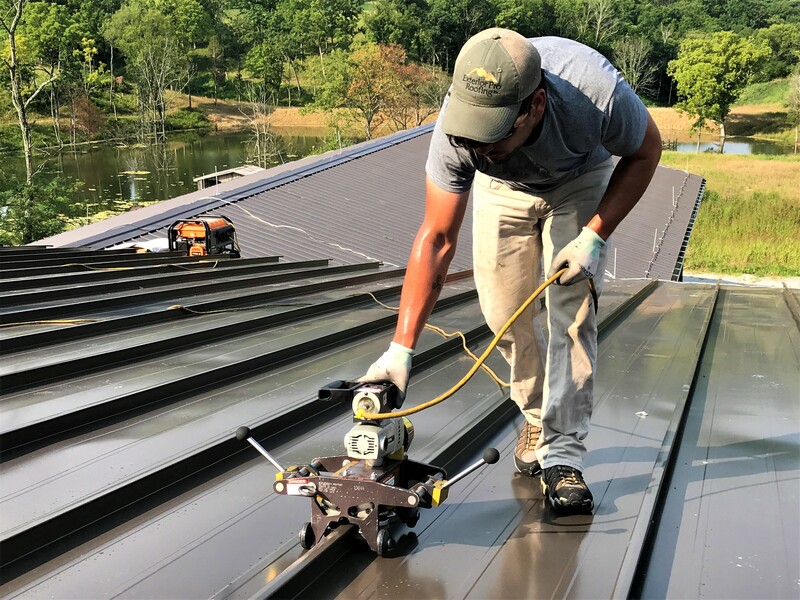 For more detailed repair estimates based on your specific building's metal roof, we strongly recommend that you invite us out to do a site visit and free evaluation or have a reputable roofing company in your area look at your metal roof repair project. Just because a metal roof starts to leak doesn't mean that the entire roof is bad or needs to be replaced. 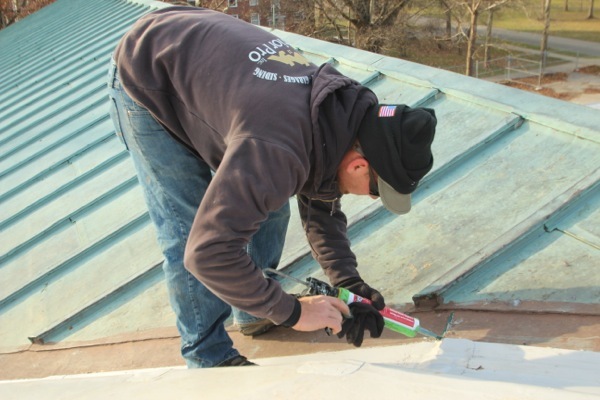 Many times leaks can be found and fixed using the correct metal roof sealant or by replacing screws or tape sealer. Metal roofs that were installed correctly and that still have service life remaining, fall into this category. 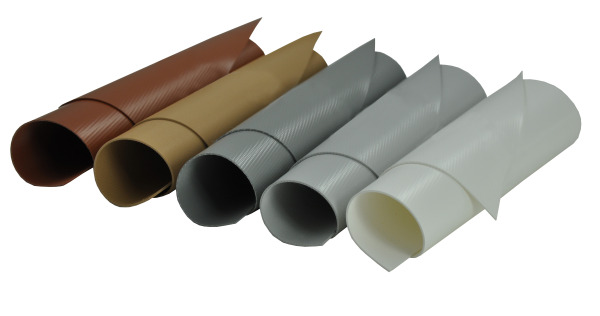 Recovering your existing flat roof with a PVC membrane may be the best way to stop frustrating roof leaks without spending a fortune on flat roof repair. 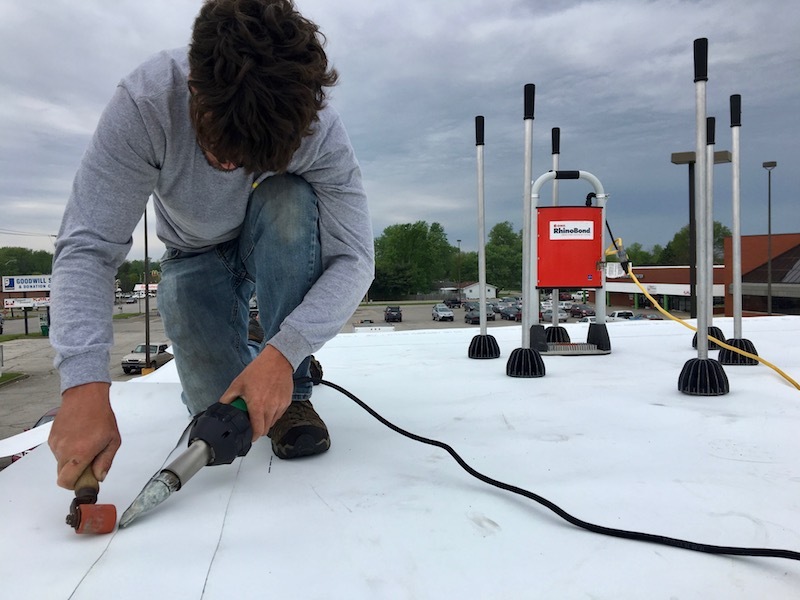 The PVC flat roof recovery system saves the cost of a full tear off, comes with either a 15 or 20 year warranty, and has a complete line of accessories like HVAC curbs, stack flashings, pitch pans, and even roof vents so the system can breath. 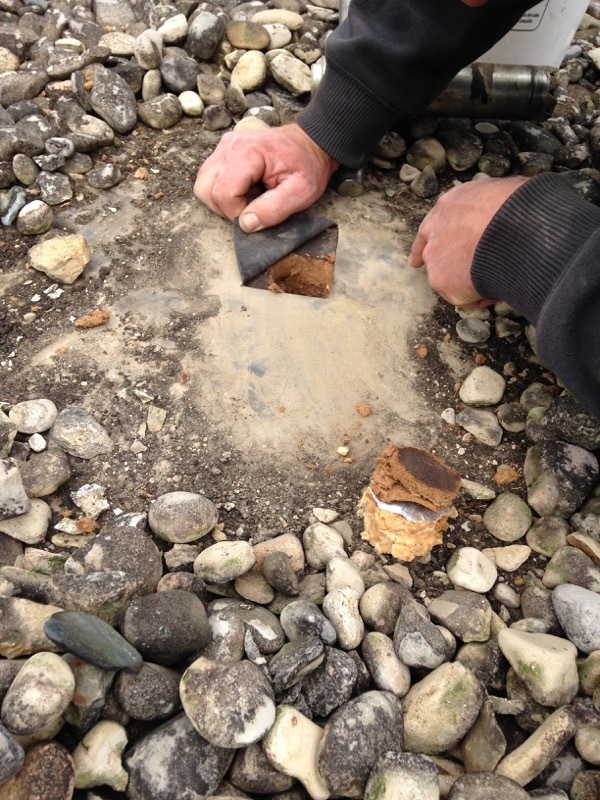 The installation process is simple, quick and clean. It does not require any loud equipment, dangerous chemicals, or cause disruption to the building's activities. 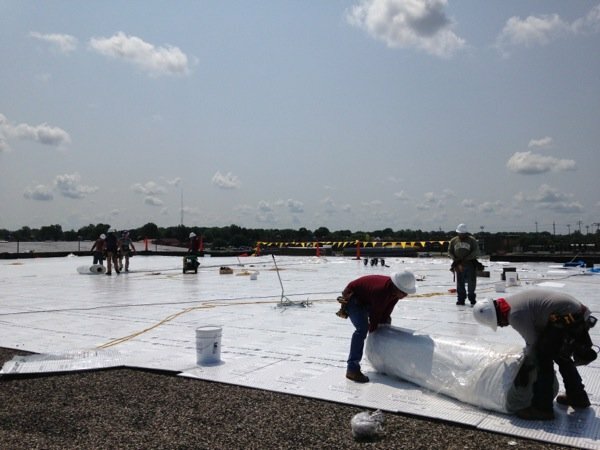 Low-slope roofing is classified as applying a water-impermeable, or weatherproof, roofing membrane to a roof sloping less than or equal to 14 degrees. Sometimes calls come in about modular homes; some have metal roofs, shingles or the commonly used tin roofs and these homes can have leaking issues just as any other building. There are many changes through the years that have brought the different roofs used on modular homes and they have been limited to what they can do because of how the home is built but there is another option besides tin and what some have being shingles and that is Duro Last. 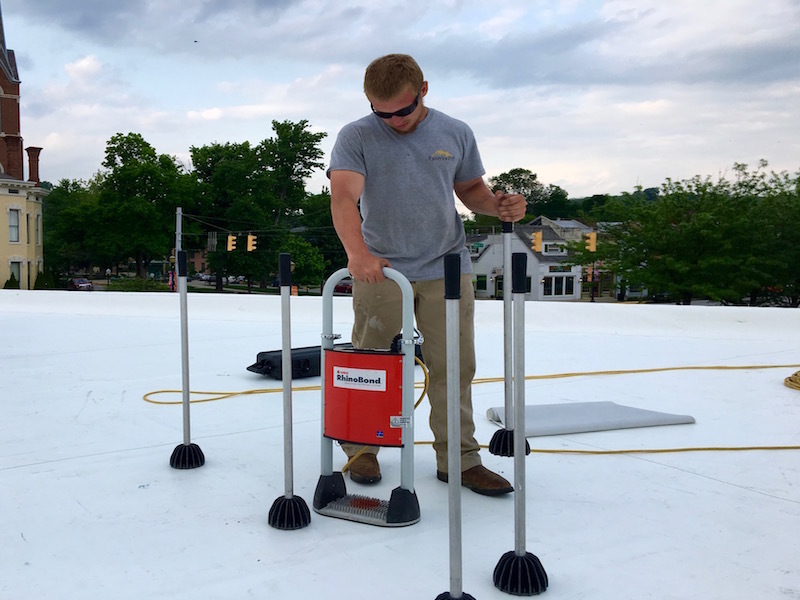 Three stores in a small shopping center in Vevay, Indiana had some issues of leaking and their roofing system coming apart with their flat roofs. 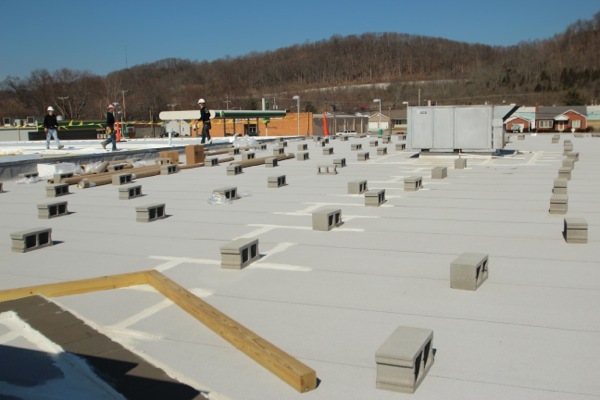 The CVS, Cash Savers (IGA), and Family Dollar building owner signed up with Exterior Pro for the loved Duro Last roofing system. 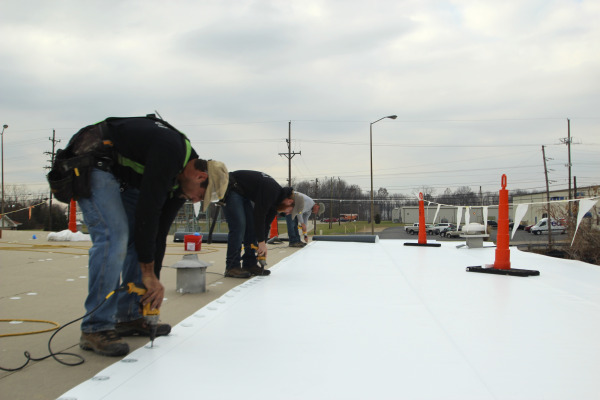 The polyurethane foam is said to be one of the most affordable and high performing roofing systems for commercial roofing today. Although there may be good benefits from studies, Duro Last has these same benefits and more. There are benefits for the polyurethane foam like lasting protection, long term cost effect and energy savings. But there are some doubts about polyurethane foam. 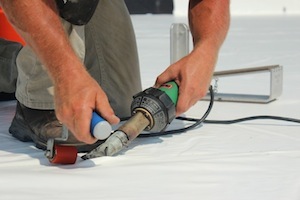 The Duro Last roofing systems compared to the polyurethane foam can outweigh the benefits.